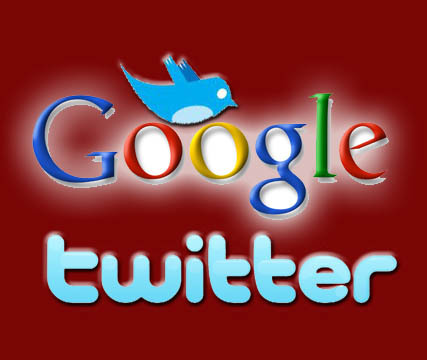 The internet is aflutter with rumors that Google is closing in on a deal to nab Twitter, following a report on TechCrunch last week. The idea isn’t so far fetched, given Twitter’s popularity as a real-time search engine that can pull users away from Google. Twitter co-founder Biz Stone addressed the rumor in the company blog las Friday. He neither confirmed nor denied it, but he did try to reassure users that the company would remain independent. So it seems that the Twitter/facebook merger may not happen. Meanwhile, ol’ Facebook began testing a SecondLife-style virtual currency system enabling community members to purchase “credits” to put toward virtual gifts and other goodies. The service is currently being tested on 15 US college Facebook networks as well as within Facebook’s own company network. 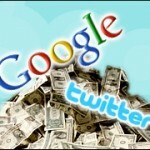 So why would Google want Twitter, other than to monopolize the Net? Seth Weintraub at Computer World writes, “f I am looking for information about a hot technology topic, Twitter is the best place to find up-to-the-second information. Technorati and Google Blog search are just a little too slow.